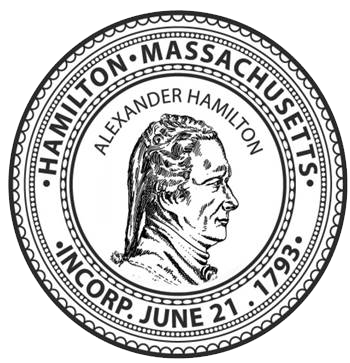 The TV studio is open to the residents of Hamilton and Wenham for Public Access usage. The studio is open after 3 p.m. Monday – Friday by appointment only. Please call 24 hours in advance to 978-468-1320 in order to schedule your appointment.